Please note that finding someone listed in the rosters with the same name as your ancestor does not constitute proof (John Jones from Tennessee). You must use accepted standards of genealogical research to demonstrate that the two men are, in fact, the same. Please contact us if you need genealogical assistance. Men or women without a Confederate soldier as an ancestor who still want to support the Sons of Confederate Veterans may still join as a heritage guard member. Application is the same as regular members and can be downloaded above. Mark them as 'Heritage Guard Member'. 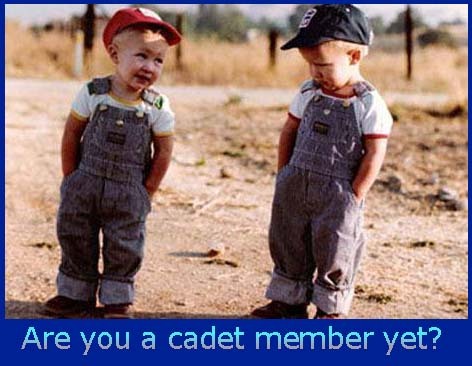 The camp will only admit as cadet members, boys who are up to and including 11 years of age who have proper and documented ancestors and are sponsored by a SCV camp member or associate member who is current. Young men 12 and older must join as regular compatriots. Proper and documented ancestors means that a cadet applicant must present copies of the ancestor's war service record, i.e. (Muster Roll) or an approved pension for him or his widow. Ancestors must have been serving military officers or enlisted men. Confederate or State politicians, government workers or non-military signers of Articles of Confederation are not acceptable as veteran ancestors.